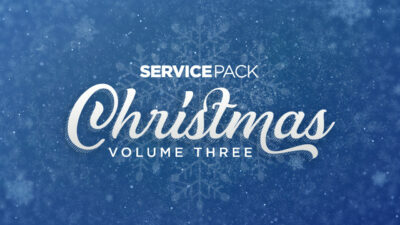 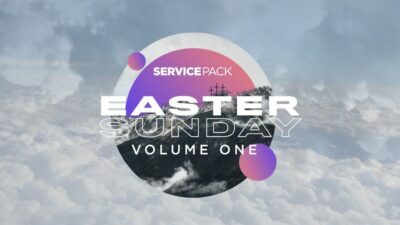 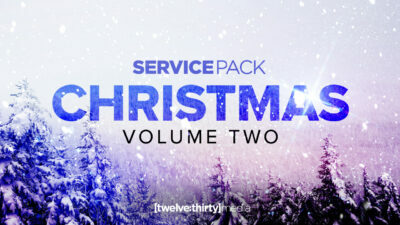 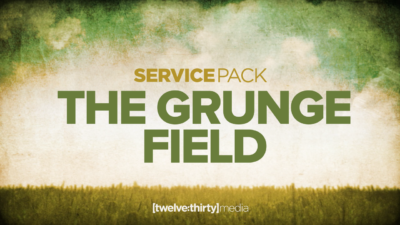 Service Packs are small collections of coordinating Worship Media. 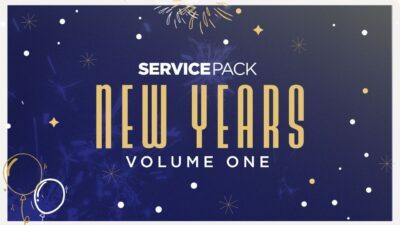 These packs include matching countdowns, motions, stills and more for your screens. 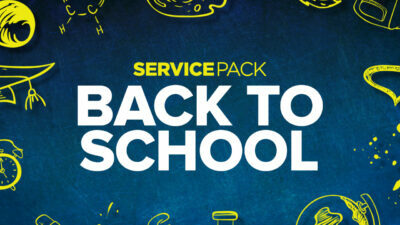 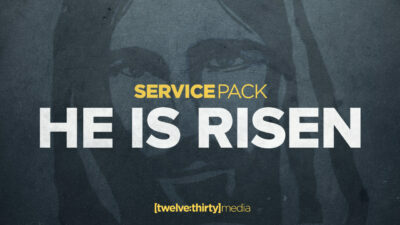 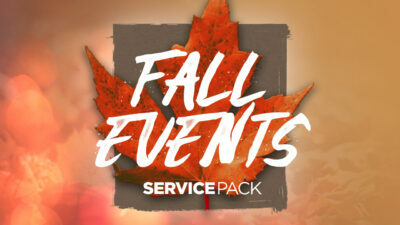 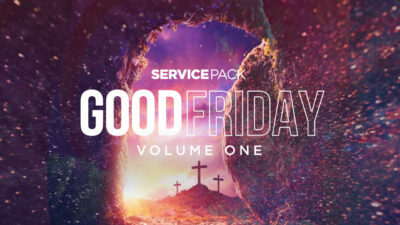 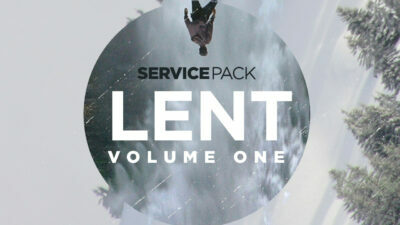 We offer adult, children’s and student ministry packs.